Charming and delicious dessert wine made from 100% Riesling. Cloying sweetness with acidity in the finish. 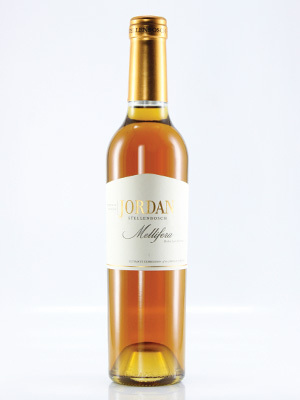 Finesse and class in this dessert wine.